Apple is toying with the idea of handing its iTunes Radio streaming audio service its very own app, which the company hopes will help boost adoption rates. 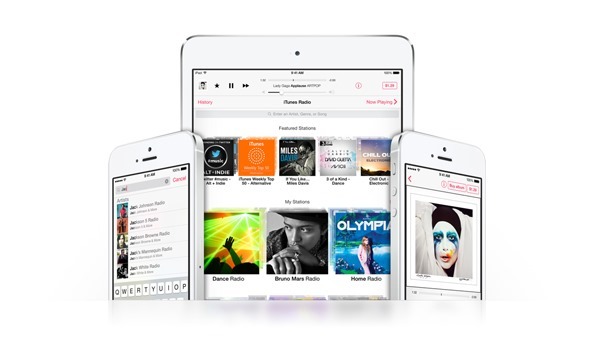 Launched alongside iOS 7, the number of users subscribing to iTunes Radio has been modest, but considering the leverage that Apple has in the form of the iTunes Music Store – which boasts one of the broadest libraries of digital songs and albums with over 26 million – the company reportedly has a more proactive strategy in the offing. 9to5Mac cites "sources briefed on the plans" in reporting the increased emphasis on iTunes Radio, which could see it evolve from a feature tucked way within the confines of the Music app to being unleashed as a standalone service. Such a move would give iTunes Radio its own identity, help to promote it, and throw some weight behind it as it competes in a crowded market. At the moment, all a user of Spotify or any competing streamer is going to do when buying a new iOS device is fire up the App Store app, download their chosen service’s official app, and start listening to their favorite tracks. In all honesty, at this point in time, I’d be surprised if half of iPhone, iPad and iPod touch users even knew of iTunes Radio’s existence – less the fact that it’s serves as an in-house alternative to something they’re already using. Giving the service its own app will certainly aid its cause, and will, continues the report, allow users to browse through and manage stations, perform searches, and download songs they wish to keep right from the iTunes Music Store. Apparently, the plans remain "in the early stages," and thus, are subject to change, and while iOS 8 is being thrown out there with every supposed upcoming feature, it may well be that iTunes Radio doesn’t defect from the Music app until some point next year. 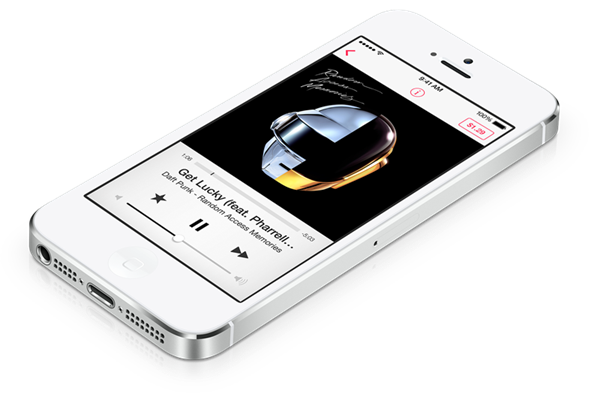 With rival Samsung having dropped its Milk Music service last week, Apple will be aware of the work that needs to be done if iTunes Radio is to make a lasting impression on music fans. The fact that the iTunes Music Store is there as a platform certainly helps matters, but will not, alone, prise consumers away from Pandora, Spotify et al.